After the Galaxy Note7 recall Samsung released the Samsung Galaxy Note Fan Edition. However the Galaxy Note 8 will announce on August 23 which is a short time from now. The Galaxy Note FE is a refurbished Galaxy Note7. 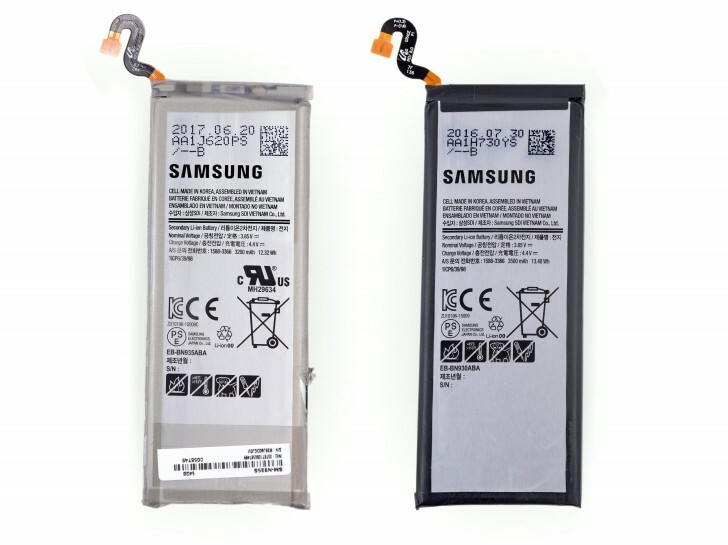 The Galaxy Note FE comes with an new smaller battery that Samsung promises won’t explode. 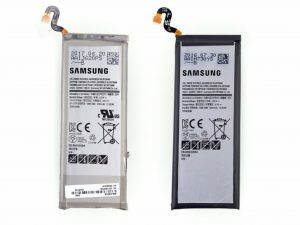 This new battery is an 3,200mAh battery which is 300mAh less than the Note7. Keep in mind that the rest of the phone is the same as before.